Reduced wind gusts that can greatly impact the quality of the game by adding a wind screen to your tennis court. 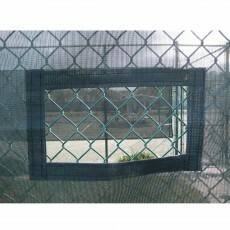 Tennis wind screens can also help eliminate unwanted onlookers and other distractions. 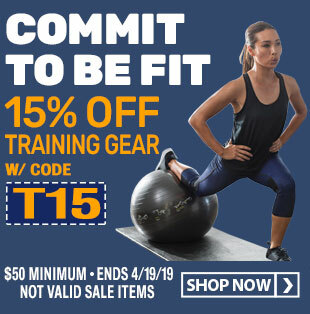 Shop from our selection today! Youth, high school, college, and adult tennis facilities demand high-quality equipment to reduce training downtime and improve overall conditioning. Any tennis coach or director knows that the wind screen selection process can be very confusing if you don’t know what to look for. 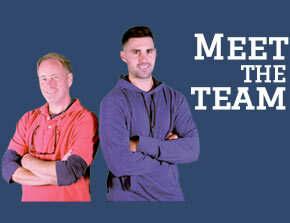 Luckily, our customer service representatives have years of experience in product selection and can help you choose the right equipment for your tennis program. Our selection of tennis privacy screens includes a wide variety of sizes to choose from, with heights ranging from just under three to eight feet tall. 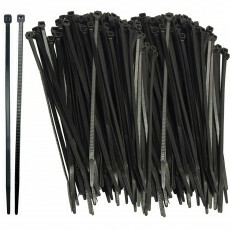 These economy tennis screens are made of closed mesh polyethylene vinyl, which is a thermoplastic polymer that is rugged, flexible, and durable. 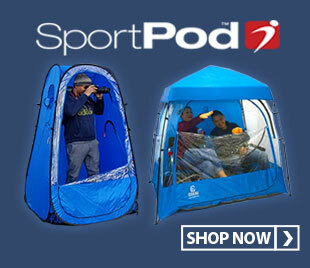 Polyethylene vinyl provides maximum UV sun protection. We also incorporated a six-ply construction at the hem, four plies of reinforced binding, plus two plies of wind screen. 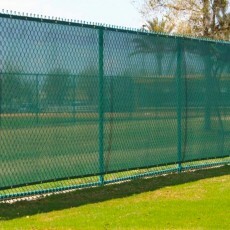 Our tennis wind screens can easily attach to any chain link fence and be cut to the desired length in the field without unraveling. 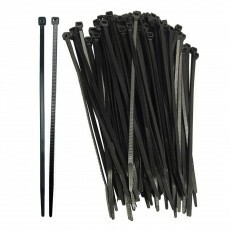 Best of all, attachment holes are woven into the fabric and no grommets are necessary for installation. 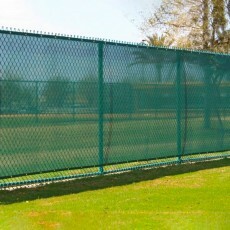 Tennis privacy screens can also be used for baseball fields, golf courses, parks, and so much more. 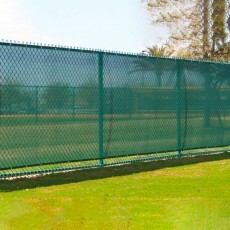 Tennis screens can upgrade the appearance of chain-link fences while minimizing gusts, providing shade, and providing an excellent visual background for players. We offer several colors to choose from, including green, blue, and black. In addition to tennis wind screens, we also offer window cut-outs for greater visibility and wind passage from both sides. 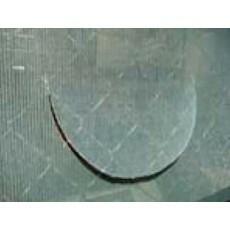 Half-moon cut-outs allow wind passage while reducing stress on the wind screen itself. 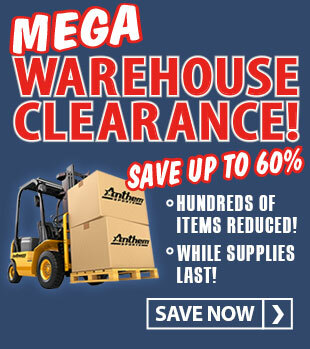 Anthem Sports is the top destination for affordable athletic equipment that helps athletic directors and coaches build championship teams. 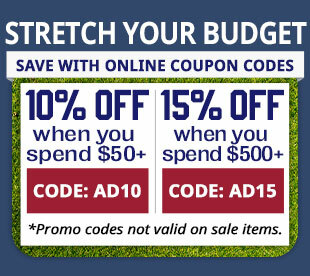 Since 2002, the secrets behind our success have been simple: premium products and affordable prices. 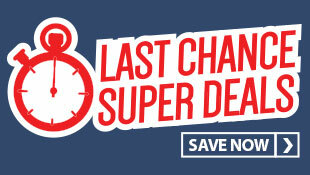 Our strong national buying power also enables us to offer you quantity discounts. 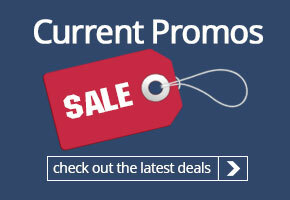 Our experienced sales representatives can help you get the most out of your equipment budget. 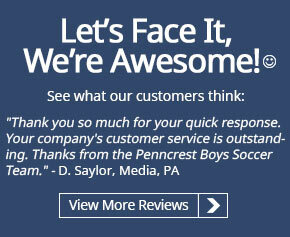 We can provide estimates for your tennis team or program. 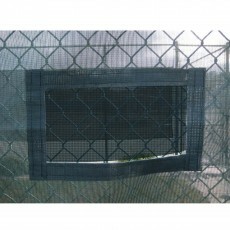 If you have any questions about our selection of tennis privacy screens, please call us toll-free or email us today.